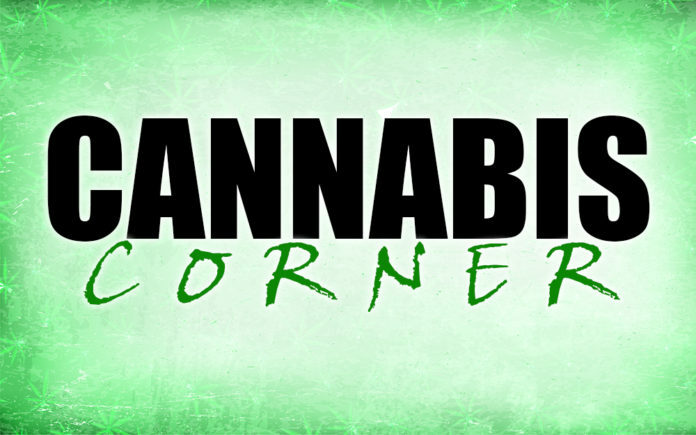 Home Lifestyle Cannabis Corner Tommy Chong is coming to The Lighthouse Dispensary! On Friday, June 8, The Lighthouse Dispensary reopened its doors as the only dispensary to be State licensed with regulatory approval in the East end of the valley. I have been to many cannabis events and grand openings before, so I thought I knew what to expect. I couldn’t have been more wrong. The majority of the drive out to Coachella was by freeway, and with the season winding down, there was no traffic to worry about. The Lighthouse is very close to the Interstate, and I might have missed it had it not been for the banners and wind puppets flying above. I pulled into a spacious, highly visible parking lot and what stood before me could only be described as an incredibly well built and designed airplane hangar. The contrast between the shiny metal reflecting starbursts across the desert landscape made for an enjoyable first impression and I was excited to see what was inside. One thing that I have come to expect at any cannabis event, is the first heavy marijuana aroma to hit me the moment I open the front door. This was not the case when I entered The Lighthouse. I walked into an elegant, well ventilated waiting room. The air was fresh, the room was bright and the staff were friendly and accommodating. The Lighthouse had promoted their Grand Opening and ribbon cutting kick-off at 1:00 PM, but by noon, when I arrived, the party was well under way. It seemed the whole community had come out to see what this Lighthouse thing was all about. The staff at The Lighthouse are extremely knowledgeable and do not mind taking all the time you need to select the products that work best for you. Cannabis is a medicine, and while it can be enjoyed recreationally, it is important to start off with very low dosages at first, to see how cannabis affects you. Your personal budtender is there to make sure that your experience is enjoyable. They are also the experts you can turn to for all your CBD needs, don’t be afraid to ask what CBD can do for you. CBD has zero psychotropic effects, and has shown amazing results in treating pain, anxiety and more. I was given the opportunity to speak with two of the co-owners, both young, educated, business savvy women. Alyssa Stiffelman is the younger of the two and has suffered from debilitating epilepsy. She discovered cannabis and it changed, perhaps saved, her life. She truly believes in the medicinal properties that cannabis has provided and would love to help more people who are suffering find relief. When I asked Danielle Rubin, also a co-owner what she would like to see for the future of The Lighthouse, she was happy to respond. “It is so amazing that I have this opportunity to become part of a movement with my family. We are changing the face of cannabis in California, and hopefully the U.S. I look forward to seeing The Lighthouse grow with national legalization.” So do I Danielle, so do I. The festivities continue Friday, June 15, from 12 PM-2 PM when The Lighthouse Dispensary welcomes Tommy Chong to join in their continued Grand Opening celebration. Thomas B. Kin Chong is a Canadian-American comedian, actor, writer, director, musician and cannabis rights activist who is known for his marijuana-themed Cheech & Chong comedy albums and movies. Included are a meet and greet, photo opportunities with the legend himself, food and refreshments, gift with purchase of $50 or more, and special discount on Tommy Chong products. It looks like I am going back to Coachella this weekend! Must be 21 with a valid ID to enter. Must have a STATE ISSUED medical marijuana card to avoid the higher tax rate.